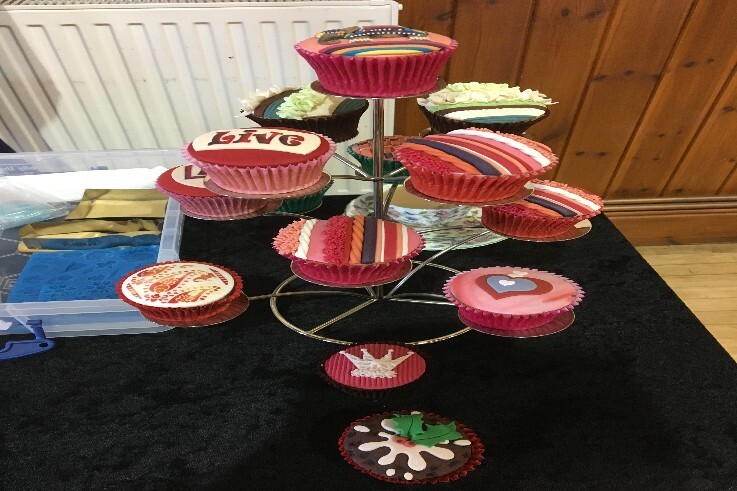 Shropshire North recently held an afternoon of thanks and were joined by Lindy Smith giving a demonstration and talk on the art of sugarcraft. It was a wonderful afternoon were the ladies were able to relax, chat and learn new skills..and of course eat cake! All our leaders are volunteers and we say a big thank you to them all.